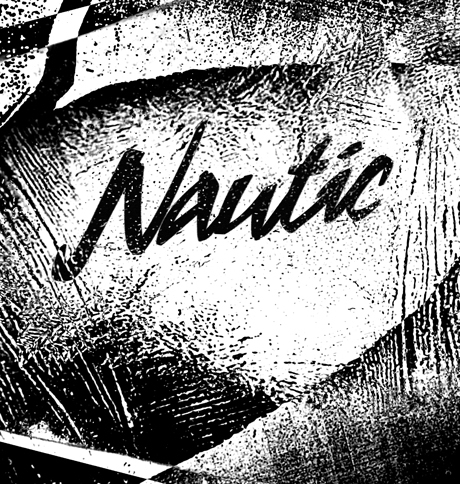 Nautic are a trio from London comprised of producer Bullion, Laura Groves and Tic of Young Turks. Their debut release ‘Fresh Eyes’ is out 3rd December 2012. You can listen here. Bullion. Laura Groves. Young Turks.